I like to fancy myself as the Bob Ross of pyrography, not because I’m so good at it but because the 60W Wood burning Detailer by TRUArt makes it THAT effortless. If pricing is able to stretch then I highly recommend it, the temperature control and the fact that the wire tips don’t snag onto the wood surface make it so that now when people are looking at my pyrography art they don’t ask me if I have Parkinson’s. Worth every dollar! The best pyrography kit features a 60W wood burner with near instant heat response, a digital precise voltage control, and 20 different best wood burning tips! You can practice your pyrography art on unfinished wood from Amazon. Walnut Hollow Vera Tool is the best choice for beginners or anyone looking to make your girlfriend that last minute anniversary plaque that has both your names on it + “4ever”. 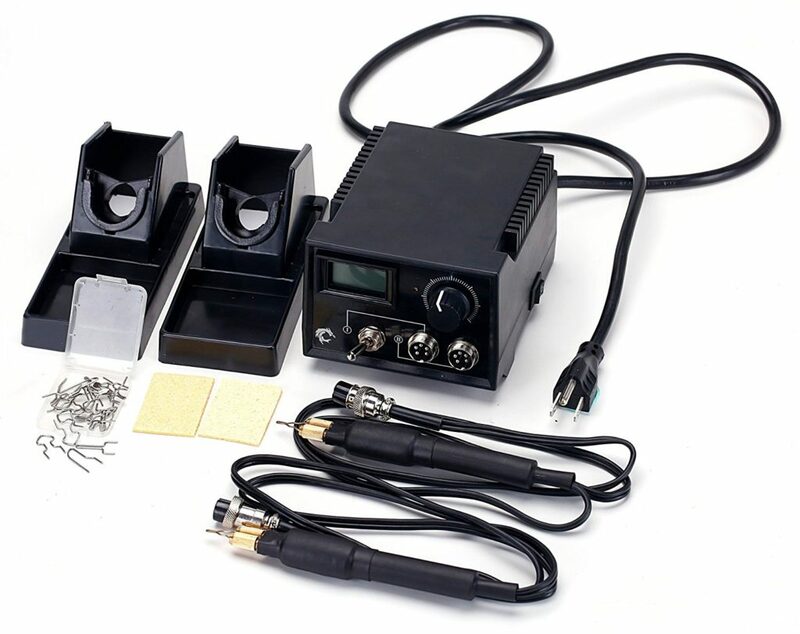 On top of being incredibly affordable, this is a great learning kit which actually lasts (I still have mine after 2 years), but because it is a solid point tool it has a longer heat-up and cool-down time and also more likely to snag on parts of raised wood (see first paragraph for why that’s no bueno). If that’s not a deal breaker for you then I’d definitely recommend starting with this tool. 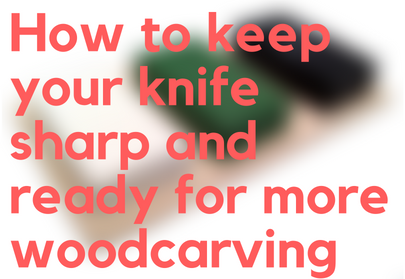 Although woodburning and woodcarving are separate hobbies, they still compliment each other with transferable knowledge about wood and how to handle it. After woodcarving for a while, I found other ways to improve my art pieces and found that using the best wood burning tool brings quite the decorative creation to life. Once you begin this hobby, it is VERY easy to tell the difference between a woodburning kit from hobby lobby, and a quality made one that gives you results that are incomparable. Pyrography is not the safest activity to participate in so you are going to need to know all the safety precautions before you start. First of all you are going to want to do your best research on the type of wood you are working with. Certain types of woods have higher toxicity levels which is dangerous to breathe into your lungs. Keeping a window open or having a fan on is a smart choice while you are doing your wood burning. If the wood has already been used before such as plywood the smartest thing to do is to just not use it. Buying new wood is better than breathing in the toxic chemicals that the used wood would be giving off. Another safety tip to follow is to always sand your wood outside. By sanding your wood outside you don’t risk inhaling the saw dust. While you are sanding your wood for extra protection you could wear a mask to keep the dust out of your face as well. If you are sensitive to some woods you may want to stop working with that type or try using gloves. The number one hazard of pyrography is the heat involved, NEVER leave your pen unsupervised. For your own safety always be aware of the placement of your hands or where the tool is. Keep in mind that heat does cause fires, you do not want to have the tool sitting around while it is on for a long period of time. The best wood burning kit by TRUart offers incredible control over every aspect of the pyrography process to give you the best pyrography tool to express your vision! The 60W wood burner brings consistent and precise power to all your wood burning projects. Digital voltage control means that you can get the exact temperature you want with almost instantaneous heat response. The tips take just seconds to heat up to your specified temperature, so that you can spend less time waiting and more time creating. The level of heat is displayed in volts, rather than degrees, so getting used to reading it may take some practice; but once you’re accustomed to what different settings mean the reliability of this digital control will eliminate much of the guesswork of pyrography, meaning you won’t go in unexpectedly hot and end up with a dark scorch mark that you didn’t plan for. The precision of the temperature control also makes this pyrography pen suitable for use on other materials like leather or gourds. While TRUart’s best wood burning tool is a bit higher up in price than some other options on the market, this really is a professional quality kit and if you’re serious enough about wood burning to make the investment, this detailer is the best pyrography tools you can buy. TRUart’s best wood burning tool is lightweight and relatively small, to give you easy control as you work. It’s also ergonomically designed, for a safe, comfortable grip. While the kit is available in a single pen option, we highly recommend TRUart’s dual pen option. A second pen may SEEM unnecessary, if you’re someone who does a lot of wood burning you’ll be grateful for this option. While the tip changing process for the TRUart pen is relatively quick and straightforward, changing tip is always going to present a bit of a break in your workflow. Having an extra pen is particularly useful if you’re working on a project that has you switching back and forth between two tips a lot. Rather than wait for your pen to cool down, removing the tip, selecting and putting in the new one over and over again, you can just have each tip preloaded onto a pen. When it’s time to switch you simply unplug the pen you’re using and plug in the pen with the new tip. TRUart makes their pens with safe and secure pin vice collets, which will accommodate both 18 and 20 gauge nickel chromium wire. The tips are sturdy, but fine enough to heat up and cool down fairly quickly, and allow you to do detailed work. TRUart actually includes twenty different interchangeable tips, to give you ample choice and variety to suit different project needs. For instance, if you need to make fine, straight lines its best to go with TRUart’s best wood burning tool razor-thin tip. The thinnest of TRUart’s razor tips will allow you to make over 100 lines per inch, giving you incredibly fine detailing for feathers or grass in landscapes. There are also wider sharp tips included, which give a fine line but with a slightly more shallow burn, for a more subtle texture. TRUart also includes shading tips, one of the most valuable additions to any pyrographer’s arsenal. These tips have a large flat surface, which will allow you to scorch your material without cutting into it. They let you burn a larger surface area and can be used to give your work dimension and depth. For more free-flowing lines you can turn to this best wood burning tool rounded tips, which don’t dig in to the surface of your material as much and give you a more fluid feel. They give you somewhat heavier lines than the razor tips and can be used for outlining, bolder details, or even writing. Though, if you want to put some style into your lettering, TRUart also includes a couple different rounded tips specifically for writing and even a calligraphy tip. TRUart also offers tips specialized for helping you to create different patterns. This wide assortment allows you to easily get started with tricky patterns like scales, feathers, quills, or fine parallel stripes. This diversity of tip types, along with the easily maneuverable pen, make the TRUart woodburner perhaps the best wood burning kit for fine detailing. The common 18-20 gauge capacity of the TRUart pen’s collets also give you a lot of options for expanding beyond the twenty tips included here. Altogether TRUart offers a great kit to get you started right out of the box! Where to buy a wood burning kit? 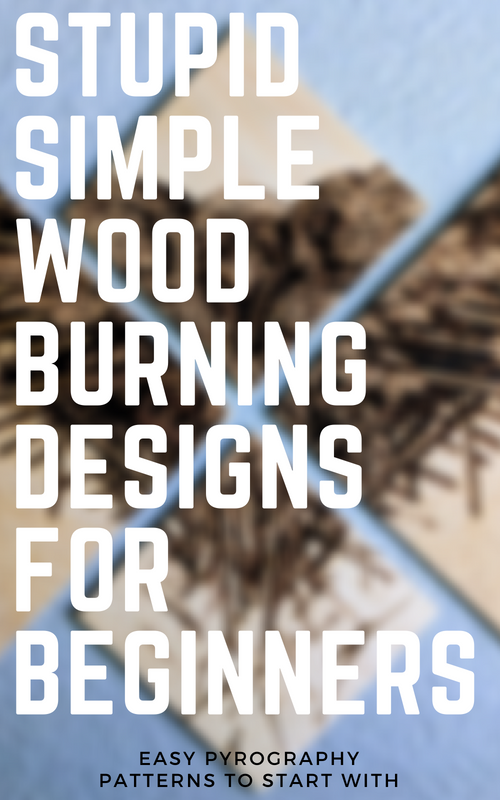 The easiest place to buy a wood burning kit from a reliable source is most definitely Amazon, so head on over there to look at more details for the best wood burning tool. Pyrography has been practiced for centuries but and, if you really want to get back to basics, can be done with any heated implement or even a magnifying glass! Today, however, there are a wide variety of sophisticated tools on the market that can elevate this art form to new heights. With so much choice, there are a few things to consider when finding the best pyrography pen for yourself. Our second top pick for the best pyrography tool known for its affordability and excellent thermal efficiency. If our top choice wasn’t for you, then this one definitely is! Budget is always going to be one of the most important factors when making any purchase. While it’s fairly easy to pick up an entry-level pyrography pen for $20-$50, these generally won’t offer as much control of temperature as the best pyrography tools further up in the price bracket. If you decide to move up to a more professional-grade set-up there’s a quick jump in price, but you’re rewarded with greater control, consistency, and reliability. The good news is that a quality pyrography kit will generally hold-up well over a number of years, meaning that you get a lot of use out of your money. The cheapest and most straightforward wood burners will only offer one temperature setting. 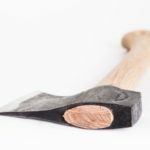 They run hot and are great for projects where all you need is a fairly broad, dark burn; however, having only one temperature places obvious constraints on what you can achieve with this tool. While all best pyrography pens can be used for different materials, the best wood burning tool won’t necessarily be the one that’s most suitable for your needs if you’re working with different materials. For detailing or working with more delicate materials it might be best to make sure that whatever best wood burning kit you buy offers very precise and reliable temperature control. You can find variable temperature burners at a reasonable price fairly easily, and these really do give you a step up in terms of what you can do with the pen. 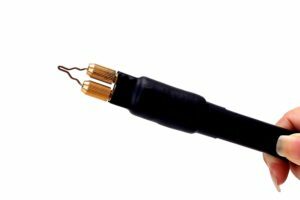 The simplest form of variable temperature controller comes with a small temperature attached to the cord, but top of the line models have a large external transformer to give you greater control over the temperature of your pen. Good temperature control is perhaps the most important aspect in selecting the best pyrography kit, particularly for detailing. The more control you have, the greater subtlety and dimension you can get in your work. When browsing pyrography pens, you’ll notice that different models feature higher or lower wattage. For the most part, you actually don’t need to worry about this too much. While some models will boast over 100 watts, heating a pyrography pen usually only requires 50 watts or less. 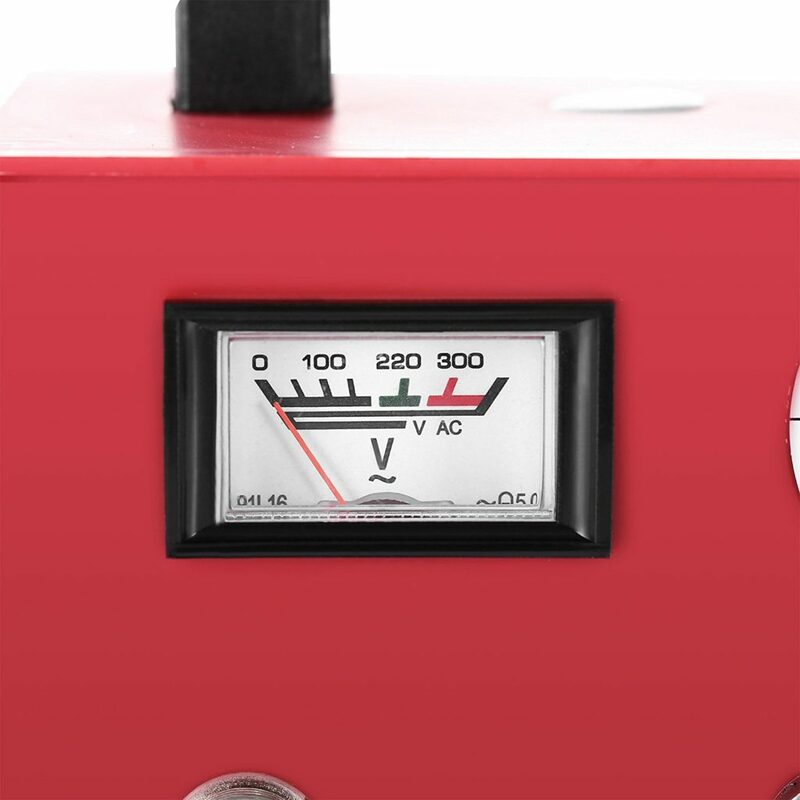 One thing you may want to keep in mind, however, is the difference between two and three volt systems. Two volt systems generally take a finer tip than three volt systems, making them capable of finer detailing. The difference is a subtle one, but worth keeping in mind if you have an idea of what your needs will be. better heat conductivity. However, copper and brass tips are somewhat more durable, and some people find that they have a better feel, closer to a traditional pen. Pyrography takes patience and concentration. You’ll be spending a lot of time holding the pen so its important to make sure that you’re comfortable with it. Here there is another difference between single and variable temperature pens. Single temperature pens tend to be larger and heavier, while most variable control models are fairly small and lightweight, not too different from a regular pen. Some even have foam or cork grips for optimal comfort. However, you generally won’t have to hold on to a single temperature pen as long because they tend to burn quicker than a variable temperature model. If possible you should ask if you can try holding the pen before you purchase. Whichever kit you pick you should make sure it’s one you’re comfortable using. With a little research it should be easy to find the best pyrography kit for your needs! The Mophorn Pyrography Machine is a powerful and versatile tool to expand your range as a pyrographer. The Mophorn kit not only burns wood, but the pen produces high speed micro-vibrations at 25 000 times per minutes to let you easily cut into wood, allow you to do fine-detailed carving as well as burning. While this may sound a bit intimidating if you’re used to traditional wood burners, the minute vibrations are easy on your hands and once you get used to the feel of the tool it opens up a great new avenue for adding extra detail and dimension to your work. 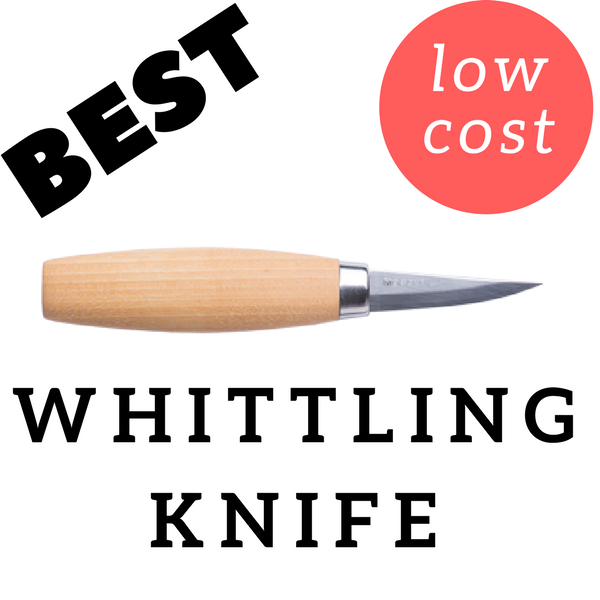 The versatility of this machine makes it one of the best wood engraving tools for amateurs and professionals alike. tips can be thinner, giving you greater detail. While the sturdier copper tips take longer to heat up and cool down, their broader surface area is great for bold lines or shading. The range of options this gives you makes the Mophorn perhaps the best pyrography kit right out of the box. The 60W Mophorn has professional grade temperature settings to take you anywhere from 0 to 800 degrees Celsius with a wire tip in place, and 0 to 500 degrees with a copper tip. The micro-vibrations and precise heat adjustment allow you to use the Mophorn kit on a number of different materials. Whether working with closed grain wood – perhaps the easiest and best wood for pyrography – more gnarled timber, leather, gourds, and even soft plastics, the Mophorn is one of the best pyrography tools for the job. Of course, the feel and response of the pen will differ under different conditions, so it’s always best to practice a bit before trying out a new material. Overall this is a wonderful kit with a lot to offer to pyrographers at all levels of expertise. The micro-vibrations which help the machine to carve details make the tool a valuable and versatile option even for experienced carvers. While it’s a bit pricier than some introductory models, the high level of quality makes it easier for hobbyists, amateurs, and even students to use and get great results. Whether you’re just getting into pyrography or you’re looking to take your wood crafting to the next level, the Mophorn pyrography kit makes a great buy. Walnut Hollow is known for making some of the best wood engraving tools for crafters and beginners, and the Creative Versa-Tool is an excellent addition to their line-up. At less than $40 it offers high quality at an extremely reasonable price. 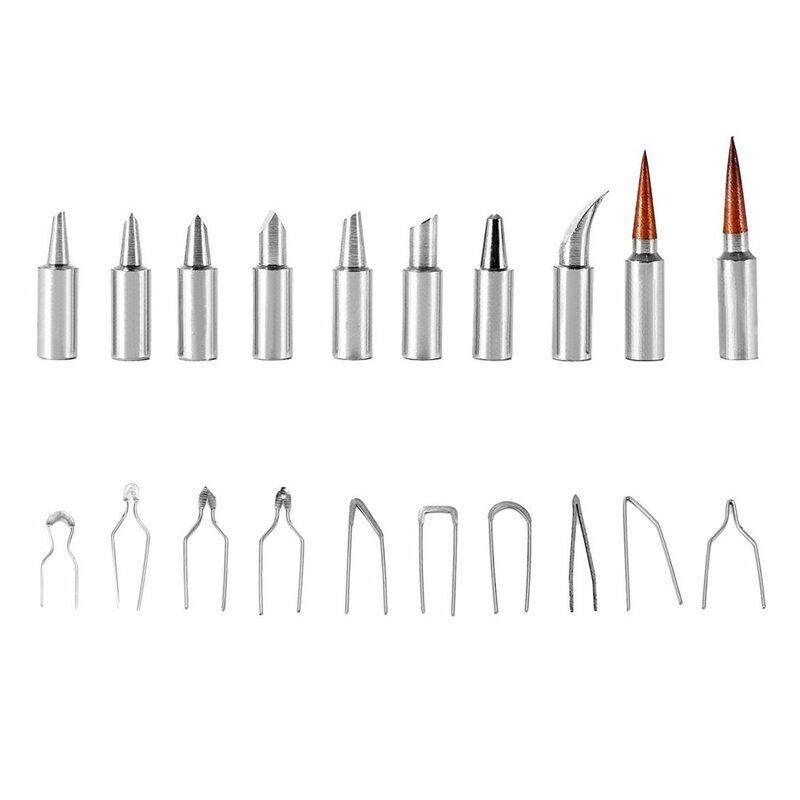 The Creative Versa-Tool comes with 11 interchangeable points: universal, flow, tapered, calligraphy, shading, transfer, hot knife, solder, and three hot stamp points. This makes it suitable for a wide range of crafting and artistic projects. Our second top pick for the best pyrography tool is known for its affordability and excellent thermal efficiency. If our top choice wasn’t for you, then this one definitely is! Clear, accessible instructions and a straightforward set-up make this perhaps the best wood burning pen for beginners. The tool is extremely easy to use – just plug it in and adjust the temperature using the dial on the cord. It is small, lightweight, and is made with a comfort-grip and heat shield. These safety features mean that it can even be safely used by children in their crafting projects – under correct supervision of course. 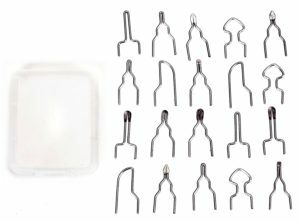 It not only works on wood but can be adjusted for leather, card, canvas, soft plastic, and a number of other materials. The packaging comes with an easy-to-read guide explaining which settings are best for different materials. Buyers should note that while the Creative Versa-Tool does offer great quality for an introductory tool, it doesn’t really compare to a professional-grade kit. The best wood burning kit for professionals would offer greater precision in temperature, which requires a heftier external transformer than the Creative Versa-Tool offers. The Creative Versa-Tool’s smaller, simpler system has a temperature indicator which lets you adjust to different ranges of heat, but doesn’t give you the precise voltage or degree that you’re operating at. This means that using it may require a bit more trial and error than the best pyrography kit for professionals. Nonetheless, its low price and straightforward design make the Creative Versa-Tool and easy and fun way for those just getting into pyrography, or for those who don’t feel the need to invest a lot of money in getting greater precision. With this best wood burning tool Walnut Hollow offer high quality at a low price, making it perhaps the best wood burning kit to start out with. What is the best wood for pyrography? Long answer: The most widely accepted best wood for pyrography is basswood. People tend to go with this wood because wood burning shows up real well on the light grain. Hardwoods tend to take more time and higher temperatures for wood burning, it mainly depends on what the design requires. Although basswood is the most popular, there are many maples that work just as well. Going to a craft store, such as Michael’s, can reveal some great cheap options like pine which will also work well. Just be sure to sand down your wood a lot before wood burning. 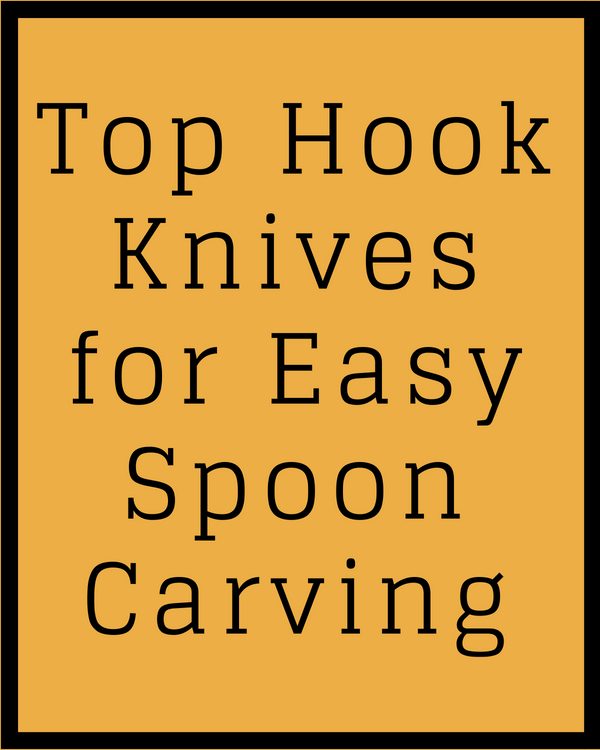 Of course you can free hand your designs but if you are looking to carve a more complicated design without any problems or mistakes there is a few ways you can do that. The easy way to do this is to use carbon paper. You will need to take the carbon paper with the blue and black side facing down towards your wood and align it on to the wood exactly how you want it, then you will be able to trace your desired design with a pen. Your design will then be traced on the wood so you can carve the design you want. Another basic way to do this is to color the back of tracing paper with a pencil as dark as possible then you will begin to do the same as you would with the carbon paper method. A more advanced way to do this is using a transfer pen. The best pyrography pen for this method is the Razertip transfer pen. This pen comes with iron like tips that will easily transfer your image that you have photocopied or that you have laser printed on to your wood. If you use an inkjet printer for this method it will not work. Cleaning and taking proper care of the best pyrography pen is very important. You are going to want to make sure you are always cleaning the tips of your pen. If you fail to clean them it could result in your pen not working the right way due to the build up of the carbon. One of the results from not cleaning you best wood burning tool is the heat will rise up the pen handle which causes the pen to be too hot for you to use, this will also result in taking away the heat from the tip making it difficult to burn your wood. Another result from not cleaning the tip of the best wood burning pen is that it could cause lines or smudges on your work which could end up ruining everything. So how can you avoid these issues? A good way to get the carbon off your tip is to use a sharp object, sand paper or even a tea strainer to scrap it off. There are many other options to scrap off the carbon with but those are a few of the best ways. Many people decide to turn the temperature all the way up on their tool to burn the carbon off but that option may end up ruining the tip of your pen and make the pen tip wear out very quickly. You do not want to ruin your best pyrography tools. The way most people clean the wood burning pen tip is using aluminum oxide. 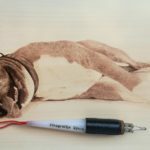 Truart 2 is amazingly good machine for pyrography!